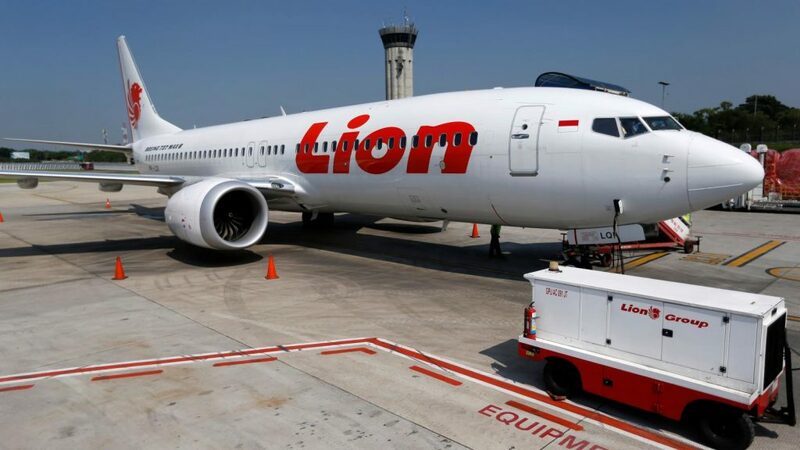 Boeing’s 737 Max: is safety an optional extra? Two very different but equally shocking stories in the papers today: The New York Times reports on the safety features missing from two Boeing 737 Max plans that crashed, killing dozens, while The Guardian publishes an extract from Beth Gardiner’s book about “dieselgate”, the car emissions scandal. The stories do have a common thread: corporations putting profits above human lives. In dieselgate, car firms deliberately cheated on their vehicles’ emissions tests, putting God knows how many lives at risk from very damaging air pollution (the emissions from diesels, if not dealt with properly, are particularly dangerous). With the 737 Max, Boeing withheld crucial safety features, making them an optional extra. The planes that crashed didn’t have them. There appears to be a significant problem with sensors on the 737 Max, and those problems can make the planes crash. Boeing has a fix for that problem, but it’s not included as standard when an airline buys a 737 Max. Multiple informed sources claim that the problem is structural: the way the 737 Max has been designed makes it much more prone to stalling. Its software makes corrections to try and stop that from happening, but it’s dependent on a single sensor. According to AviationCV.com, if that sensor fails “you’re essentially doomed”: the software doesn’t get data from other sensors and there’s no backup. Horrific, isn’t it? And yet these examples of corporate wickedness pale into insignificance against the firms spending huge sums battling climate change regulation. Plane crashes kill a few hundred people a year; diesel emissions are believed to kill around 5,000 people a year in Europe. Climate change has the potential to kill millions. That isn’t stopping fossil fuel firms from trying to stop regulation as they expand their operations. Such firms are spending millions on advertising and social media campaigns designed to undermine, delay and block attempts to clean up our energy sources. One of the firms, ExxonMobil, faces a ban from the EU parliament over allegations that it is funding and spreading climate change denial. This is not new – think of cigarette companies selling proven carcinogens, suppressing the evidence of their ill-effects and battling regulation for decades – but the danger is on an even greater scale. The one cost the world’s biggest companies don’t want to consider is the human cost of what they do.